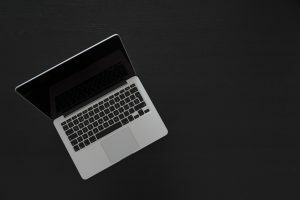 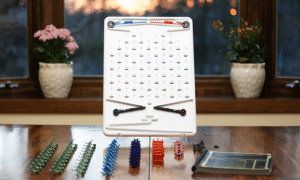 2018 Mensa Select Winners Have Been Announced! 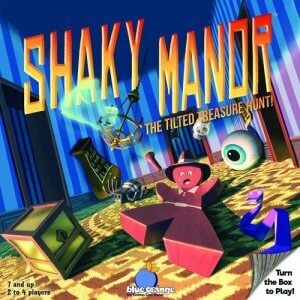 New York Toy Fair 2018 Report: Shaky Manor! 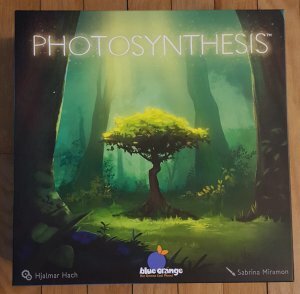 Blue Orange Games Announces a Robust 2018 Lineup! 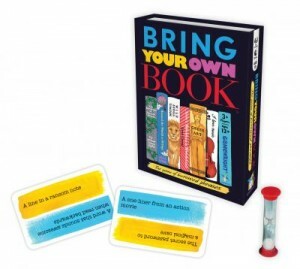 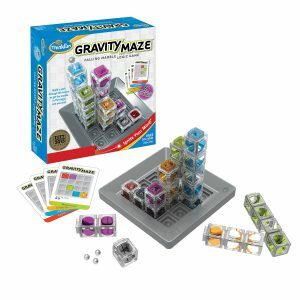 Hasbro and Mensa Team Up To Use Classic Family Board Games in Free Lesson Plans! 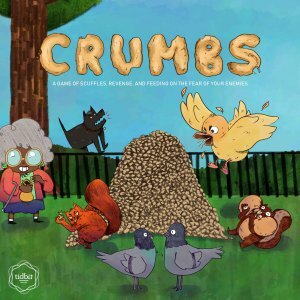 The Spiel Des Jahres Winners Have Been Announced! 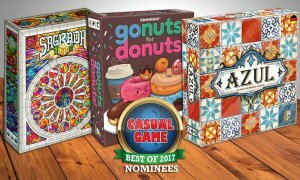 Episode 85: Spiel Des Jahres Nominees! 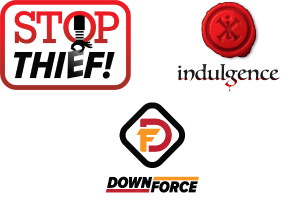 Episode 81 Board Games: The Tabletop Day Extravaganza! 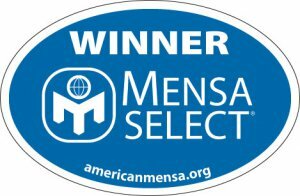 The 2017 Mensa Select Award Winners Have Been Announced! 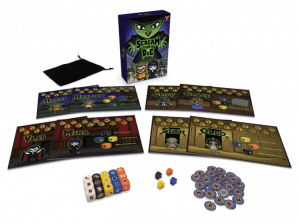 Episode 79 Board Games: Geek Fever Games and Dead Man’s Doubloons! 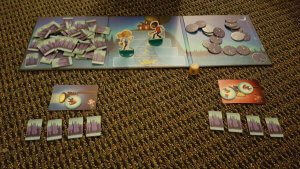 My Little Pony: Tales of Equestria is the MLP Tabletop RPG We’ve Been Waiting For! 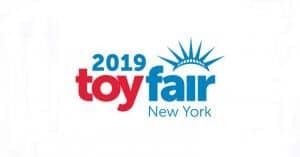 Episode 72: New York Toy Fair! 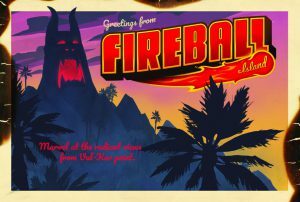 Give Your Board Games a Vacation! 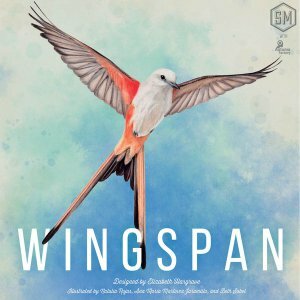 Episode 70: Board Games for Two Players! 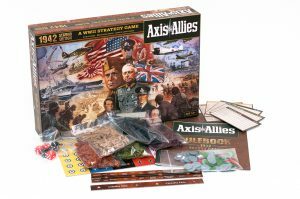 11 Board Games That Help Teach History! 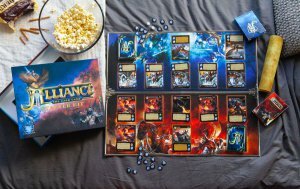 Engage! 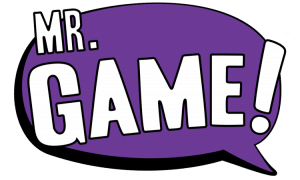 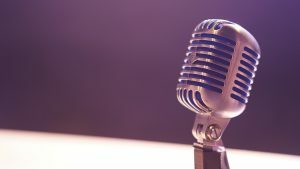 : A Family Gaming Podcast Episode 60! 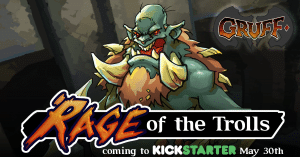 The Titans are Coming! 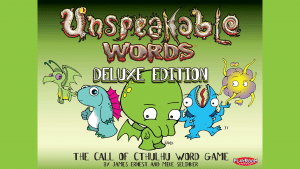 – The First Three of Calliope’s Titan Series! 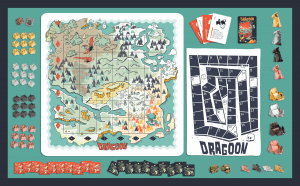 Board Games from GenCon 2016 That We Want to Play! 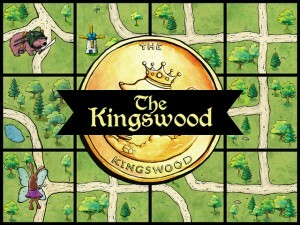 Family Board Game Kickstarter Preview: Underlings of Underwing! 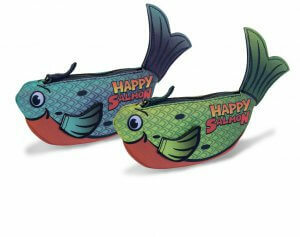 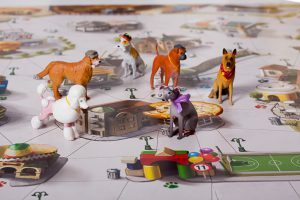 New York Toy Fair: Peaceable Kingdom Wants Your Family to Cooperate! 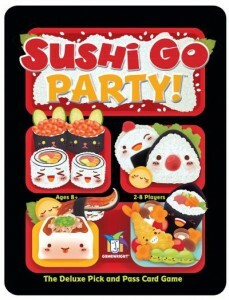 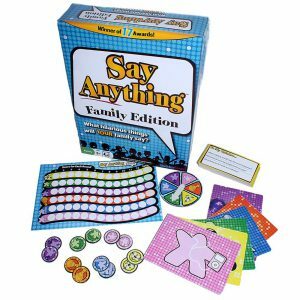 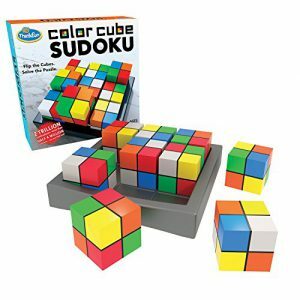 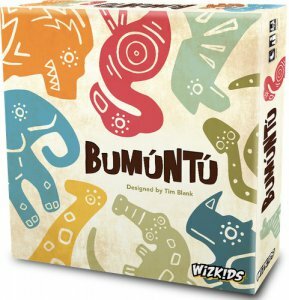 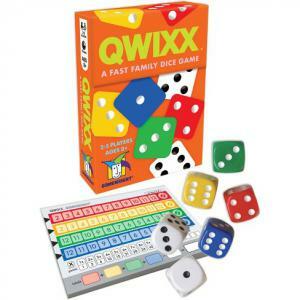 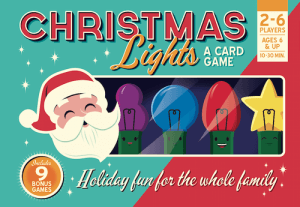 New York Toy Fair 2016: Gamewright Announces New Games for 2016! 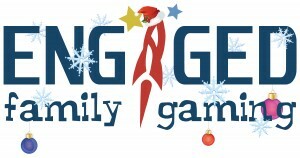 Parents Asked: What is a Eurogame? 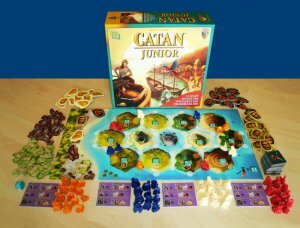 Celebrate Talk Like a Pirate Day with these Pirate Themed Board Games! 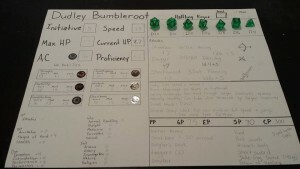 A Dad Made a Custom Dungeons and Dragons Character Sheet for his 6 Year Old Son; We Interviewed Him! 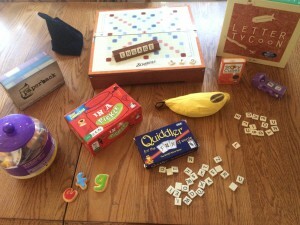 Ten Family Friendly Games from GenCon 2015 That You Have to See! 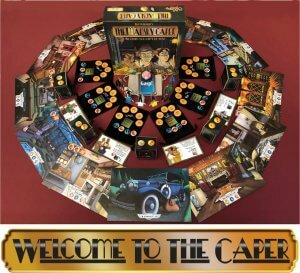 Calliope Games Announces “Thieves” a New Family Friendly Board Game! 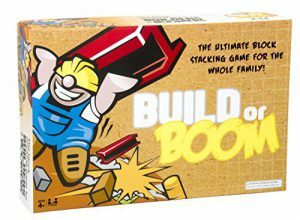 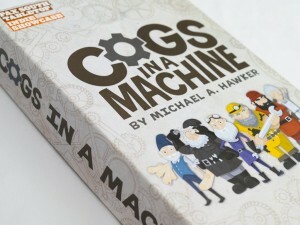 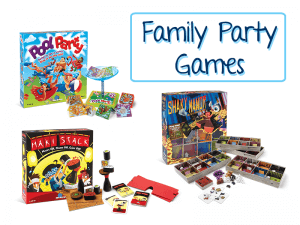 7 Amazing Cooperative Board Games for Families to Play Together! 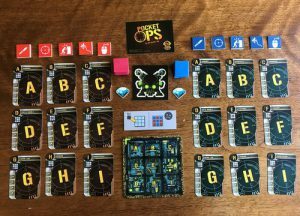 Kickstarter Review – Don’t Be That Guy! 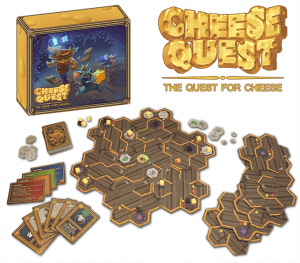 The Spiel Des Jahres Winners for 2015! 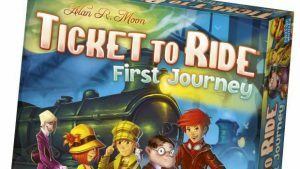 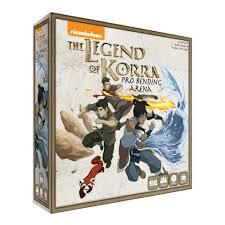 Board Games That Don’t Have Star Wars Versions That Really Need One! 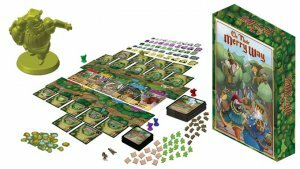 Six Games You Should Play to Celebrate Earth Day! 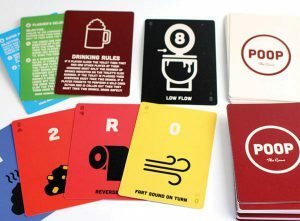 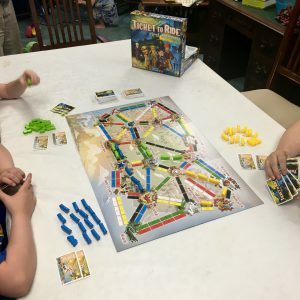 Board Game Review: Roll For It! 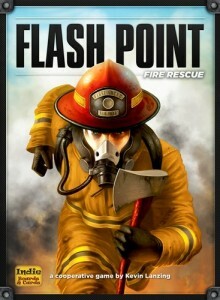 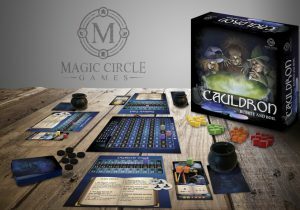 Meet The Titans of Gaming with Calliope Games! 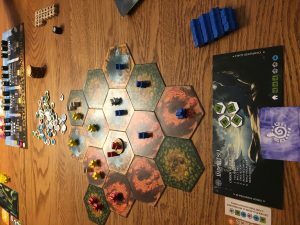 The Titan Series is Coming From Calliope Games! 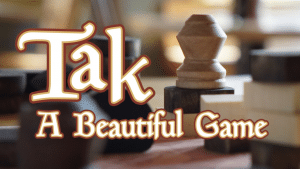 New York Toy Fair 2015 – The Game of 49! 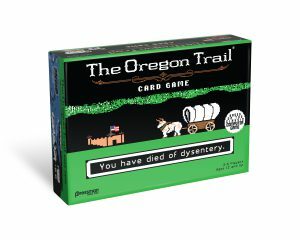 New York Toy Fair 2015 – Appalachian Trail Game! 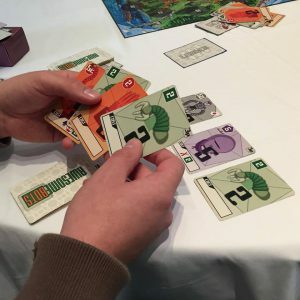 New York Toy Fair 2015 – Letter Tycoon! 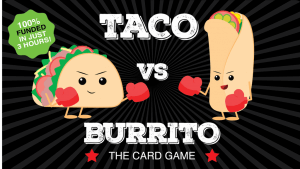 The Exploding Kittens Kickstarter Is Just Plain Crazy and We Love It! 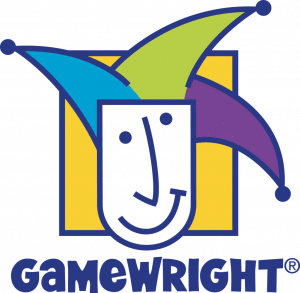 Super Tooth to be published by Gamewright in 2015! 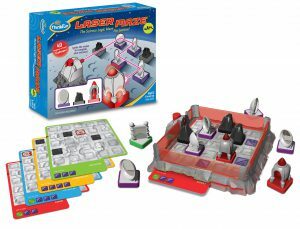 “Mix!” Lets Kids Play With Paint Without the Cleanup! 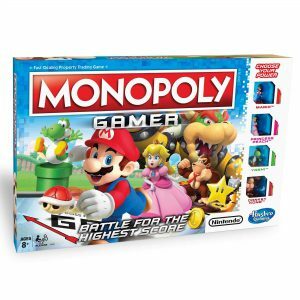 Hasbro Wants to Know Your Monopoly House Rules! 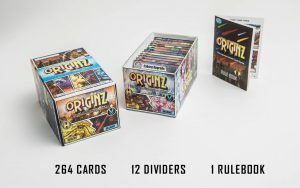 Chilling With Some Card Games: Rarities! 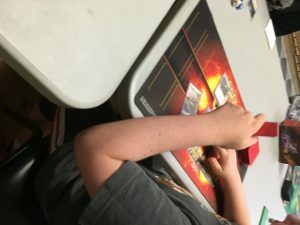 Chilling With Some Card Games! 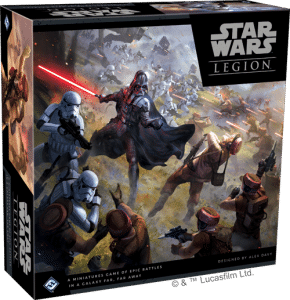 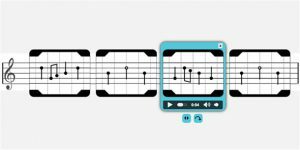 – What is a CCG?